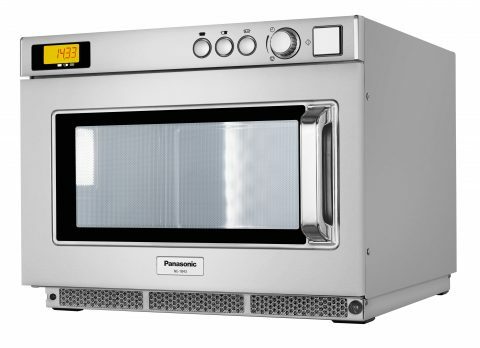 The Robust and low maintenance NE-1843 microwave is designed for quick food preparation. Even and rapid heating is achieved by placing the two magnetrons one above and one below providing 1800 watts of microwave power. The compact design allows the microwave to be stackedif space is limited.